Or died when I was young. Or heard your lying tongue. 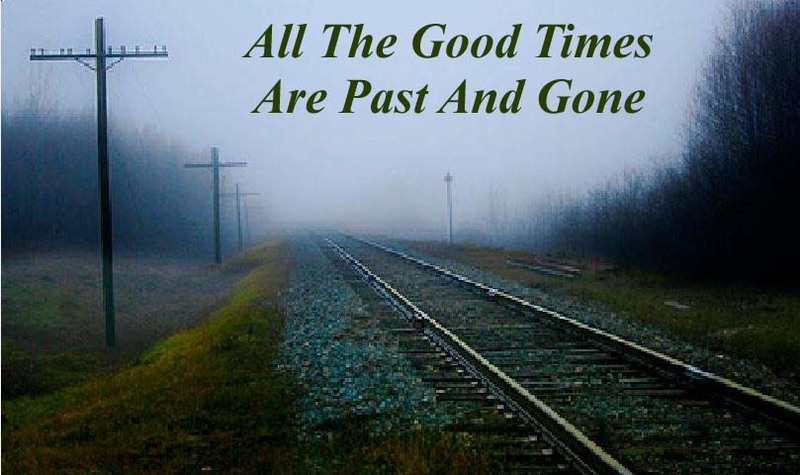 All the good times are past and gone. All the good times are o'er. Little darling don't weep no more. Click here for more lyrics to this song.